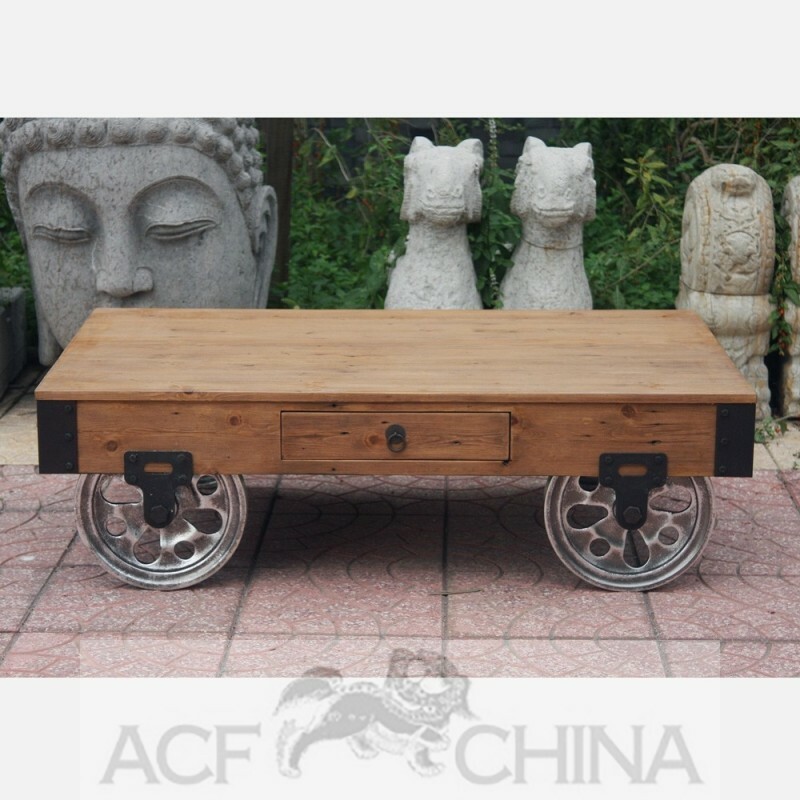 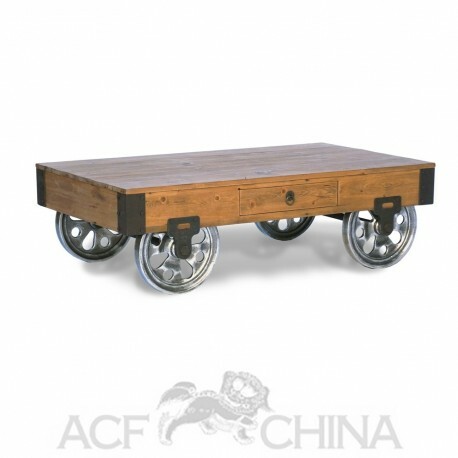 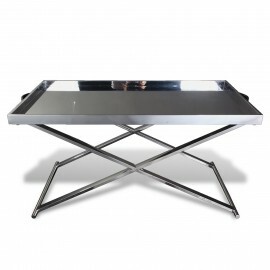 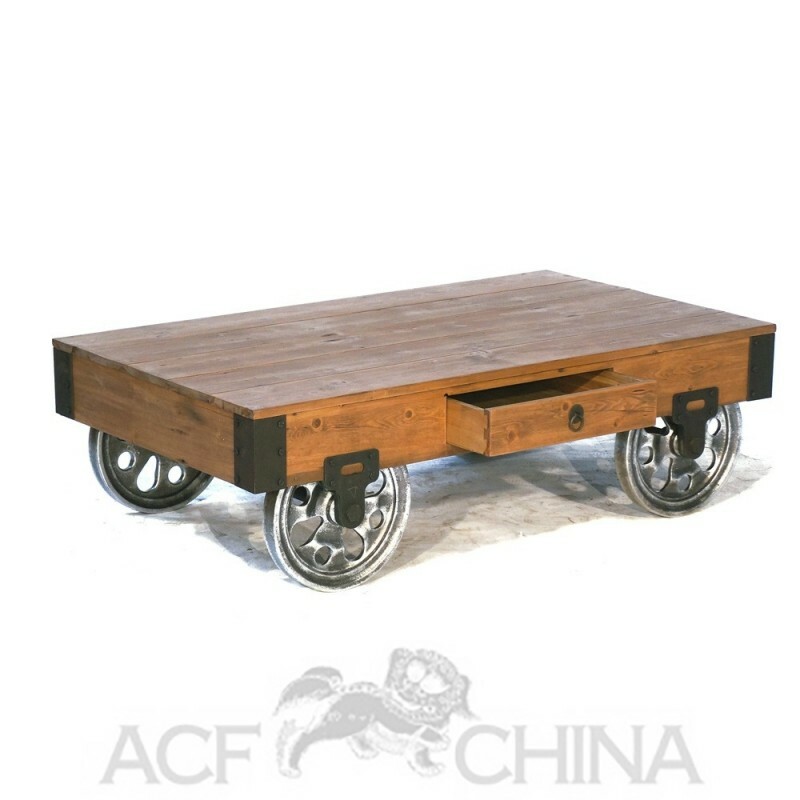 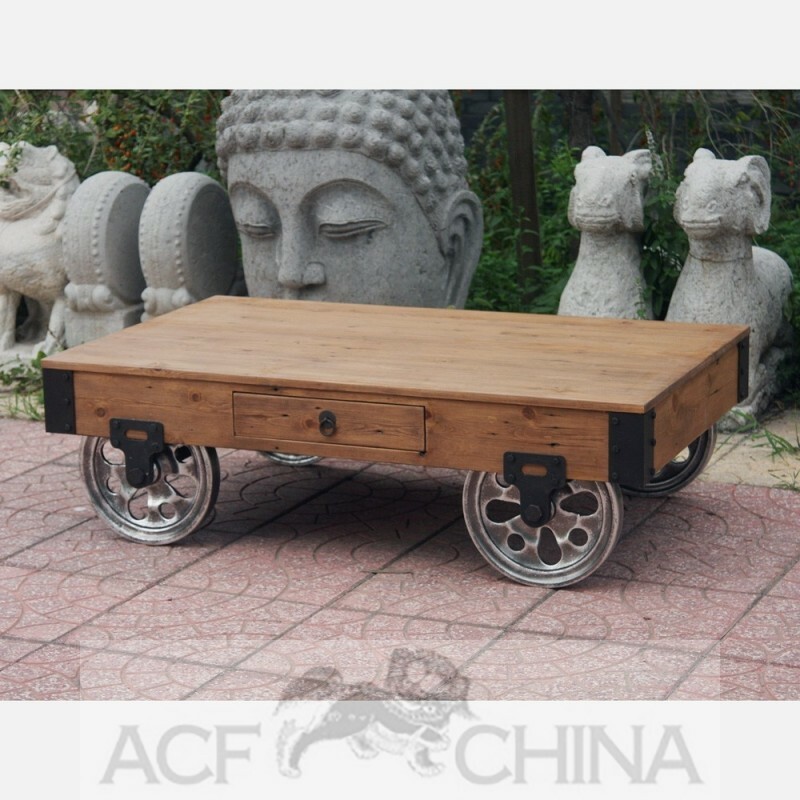 This factory cart coffee table follows modern rustic themes and alludes to industrial items purposed from the factory or warehouse. 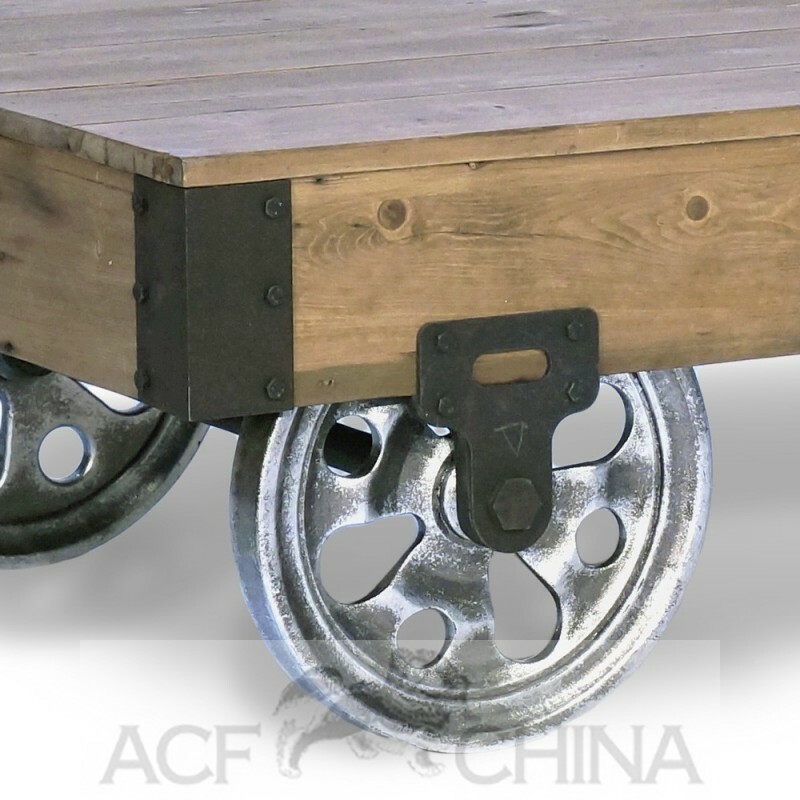 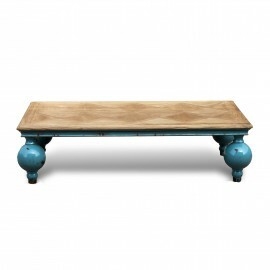 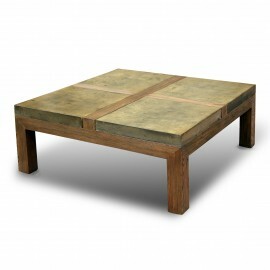 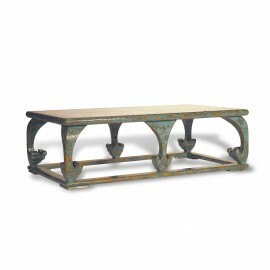 Made from reclaimed pine with faux metal finish casters. 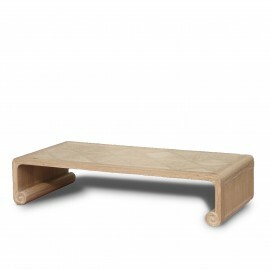 The small draw inset in the side adds a bit of practical storage.